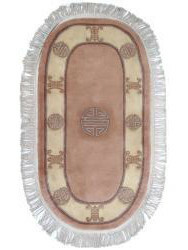 The Chinese knotting art is based upon an age-old tradition, upon the oldest constant cultural history, witnessing of magnificent realisations in different fields of arts and handicrafts. 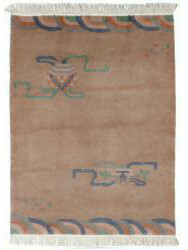 The carpet factories employed qualified and competent workers. 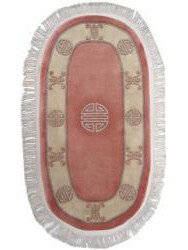 Many art-loving lords invited them and their influence extended as far as to our regions as well. 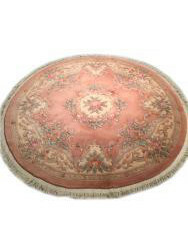 Anxious to provide our customers with original and authentic carpets, we selected a wide range of Chinese rugs available in several sizes and colors. 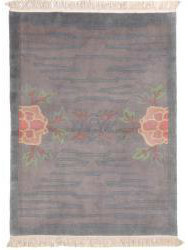 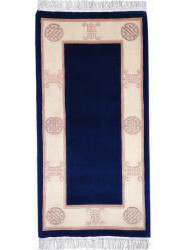 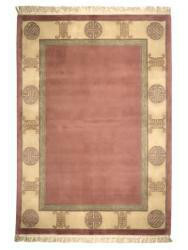 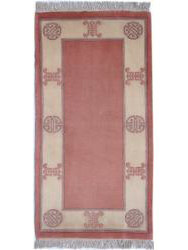 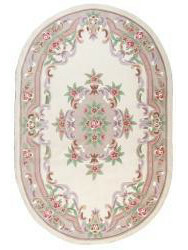 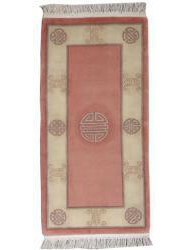 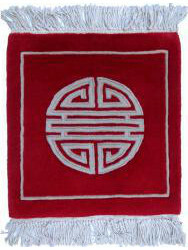 Chinese carpets are certified hand-knotted by the best craftsmen.